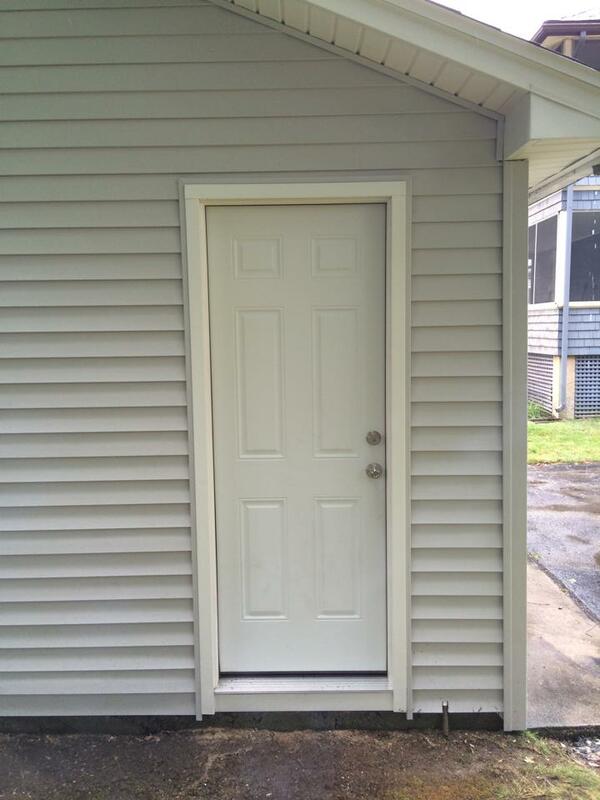 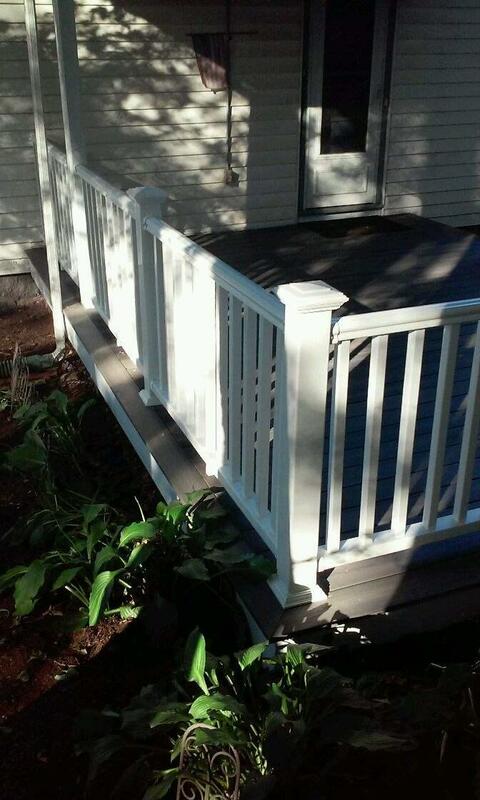 Wondering what we can do for your home? 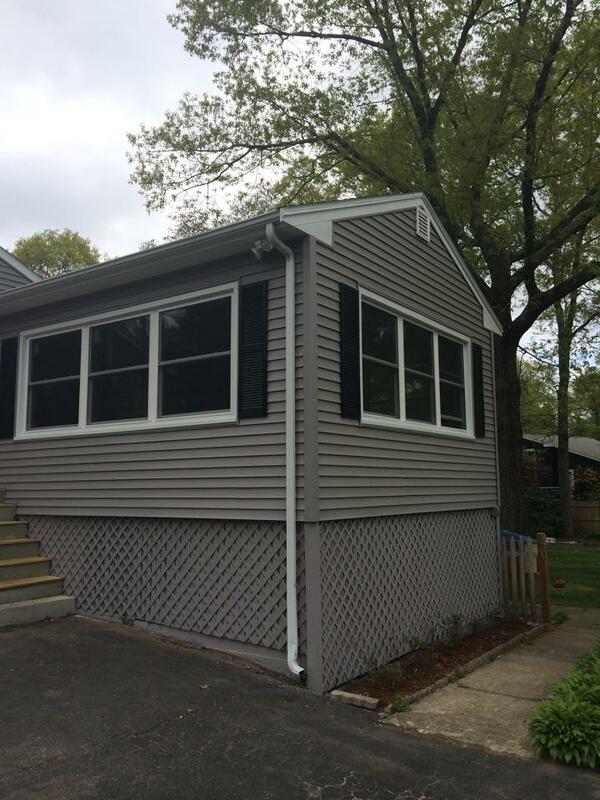 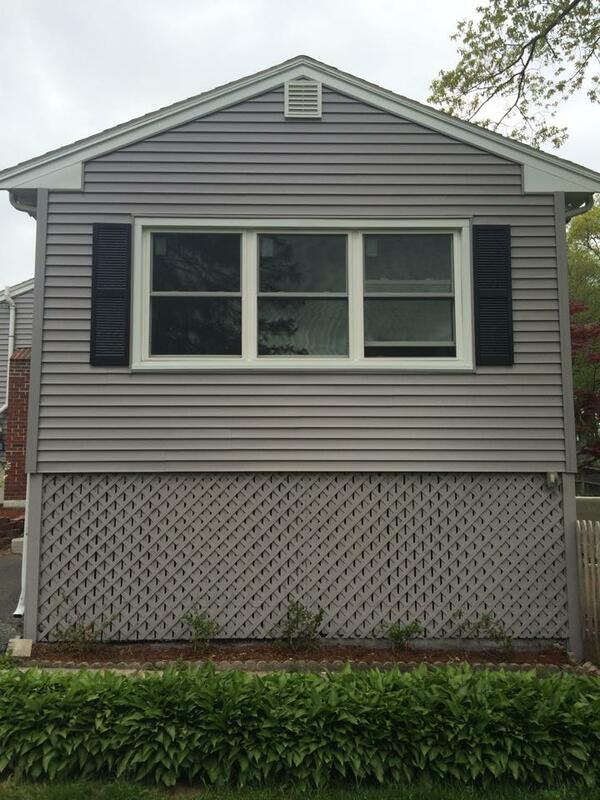 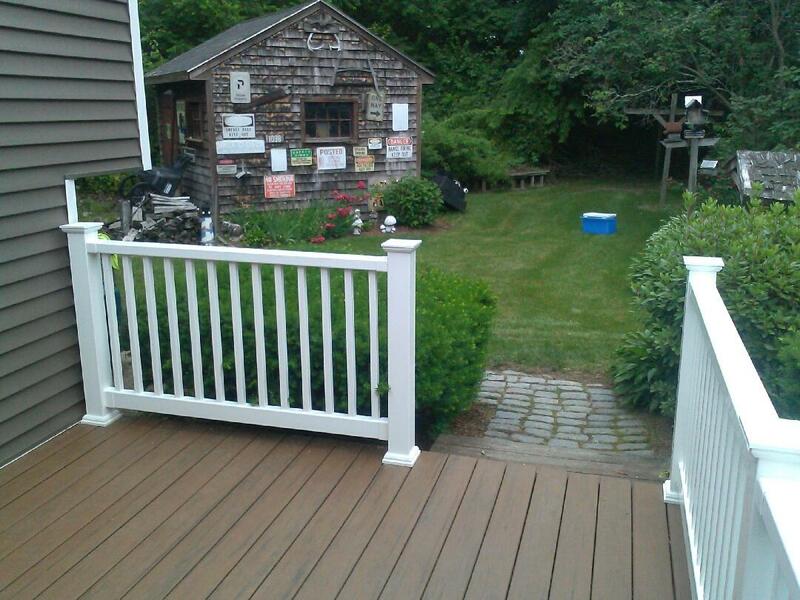 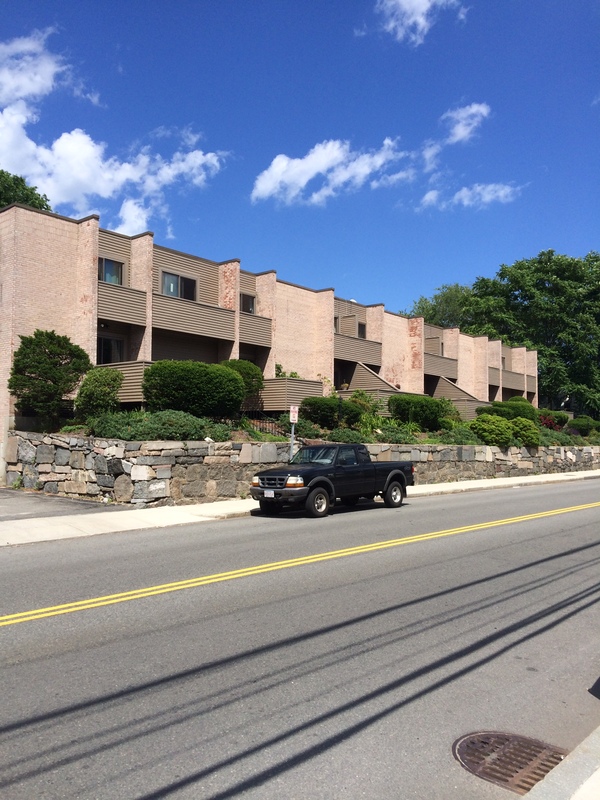 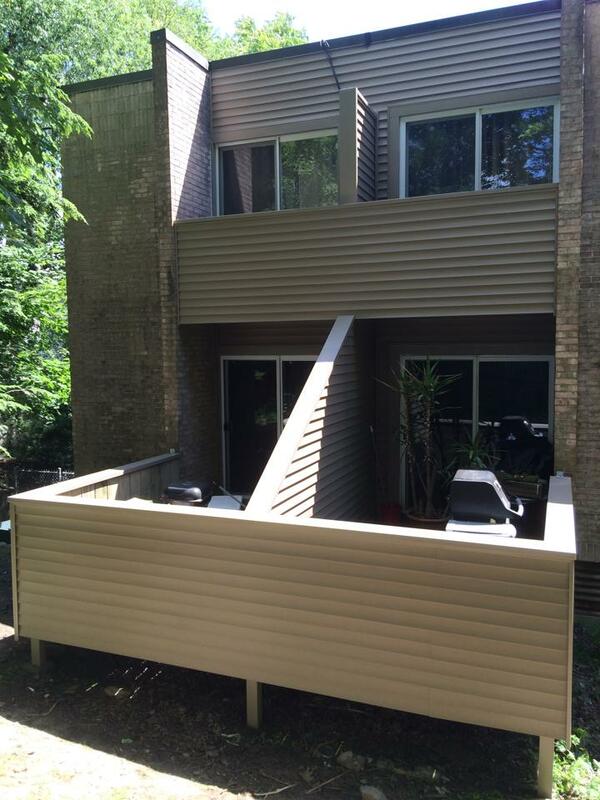 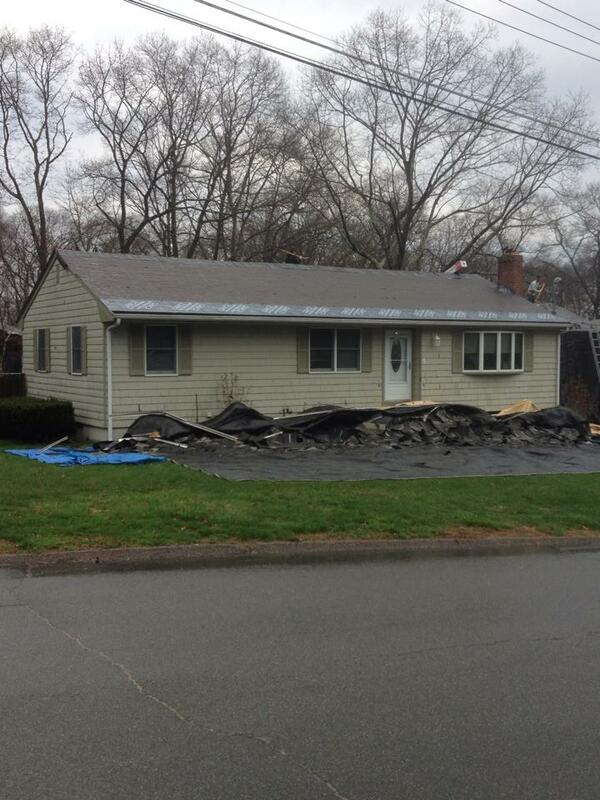 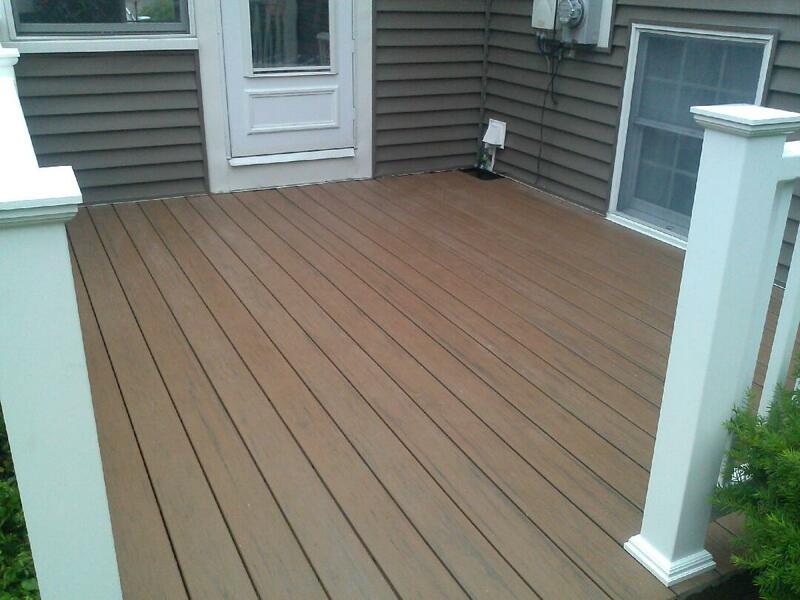 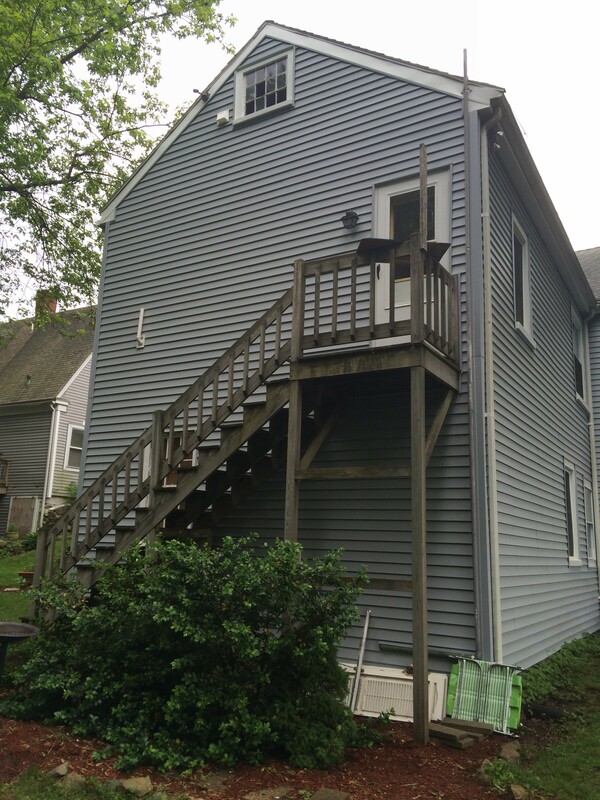 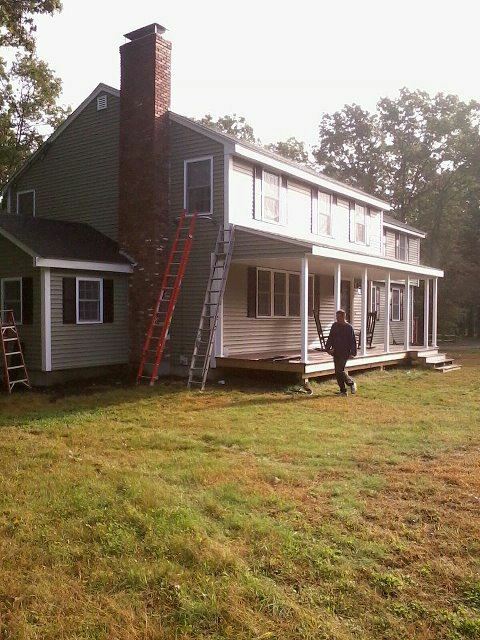 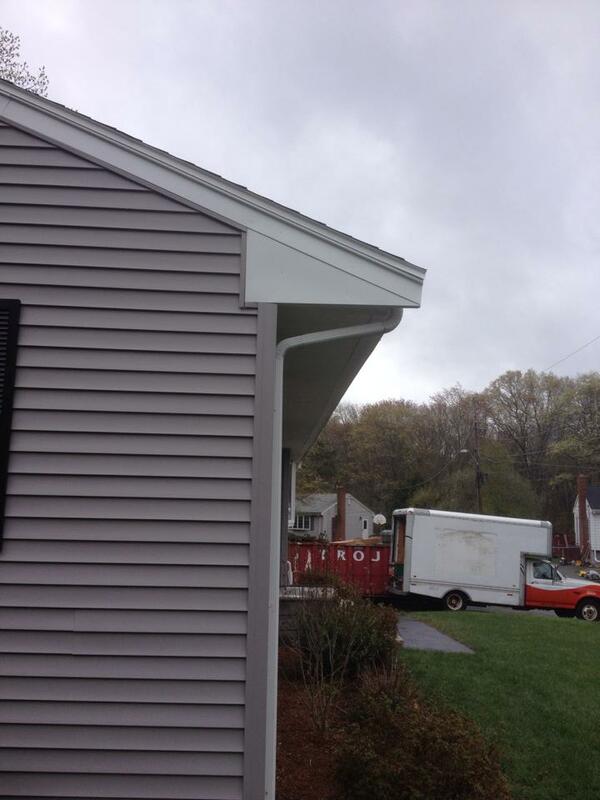 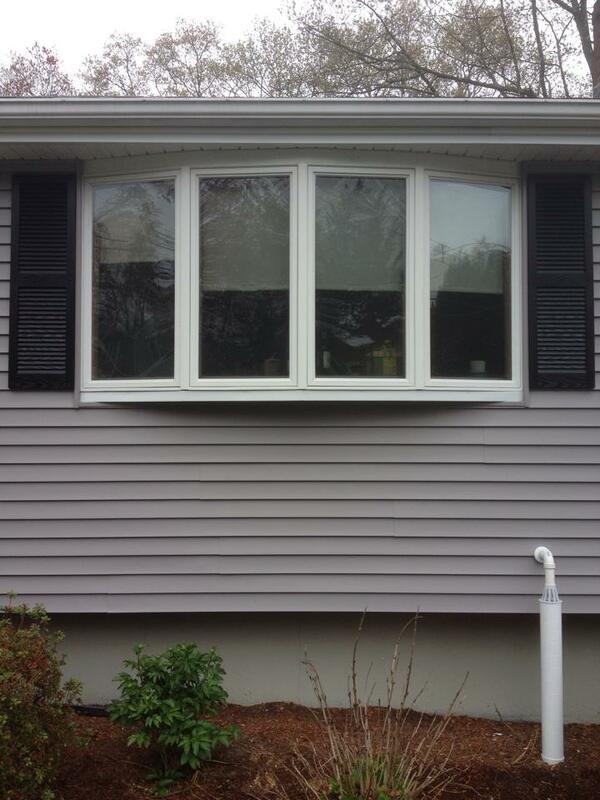 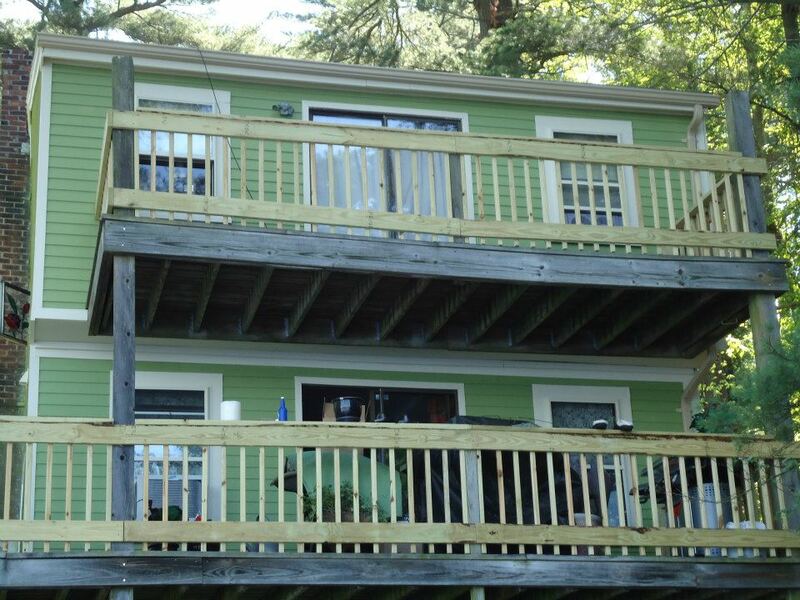 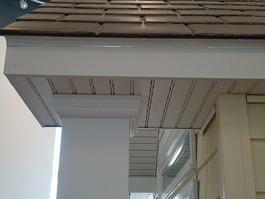 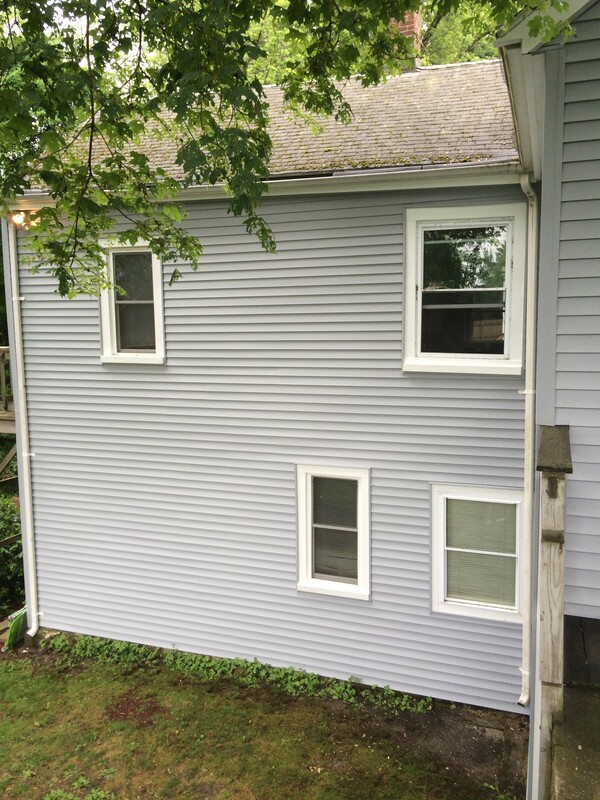 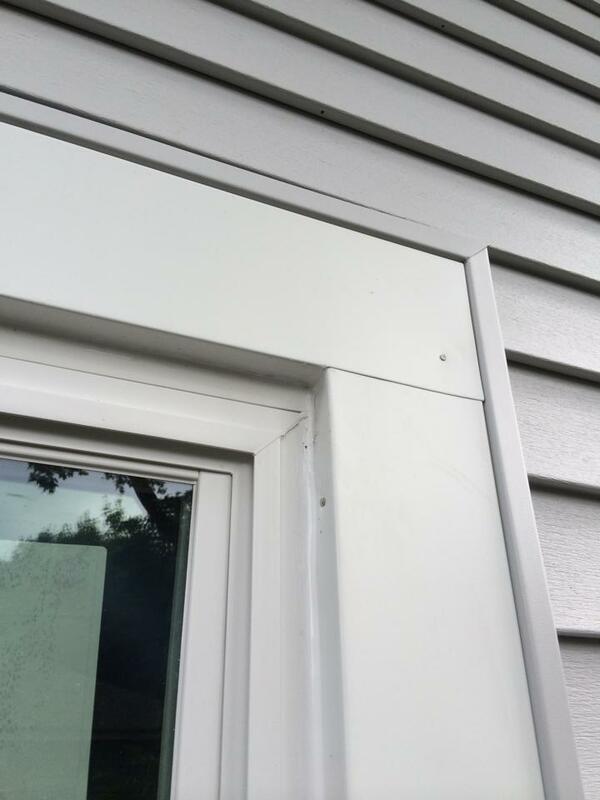 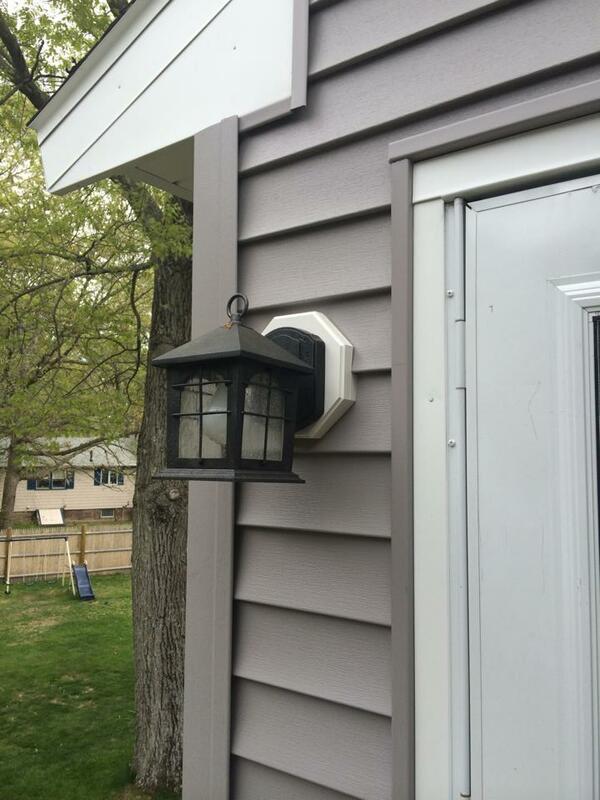 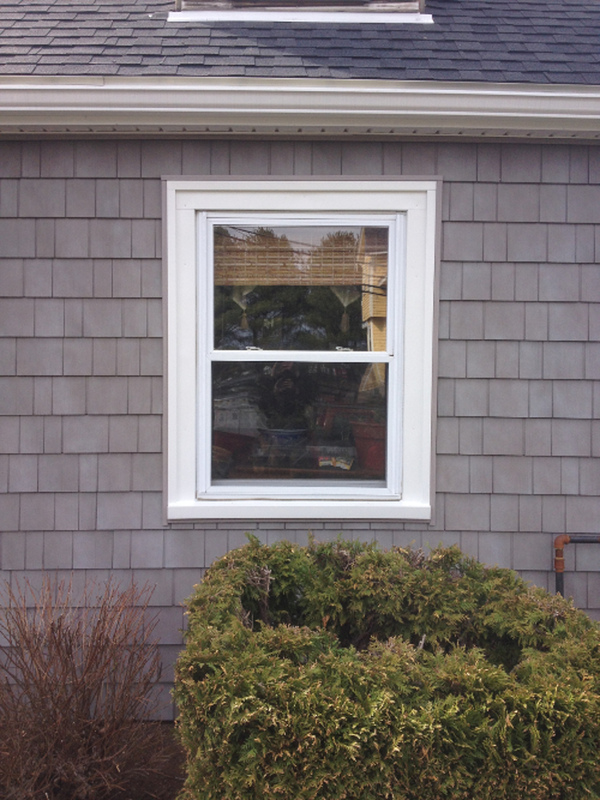 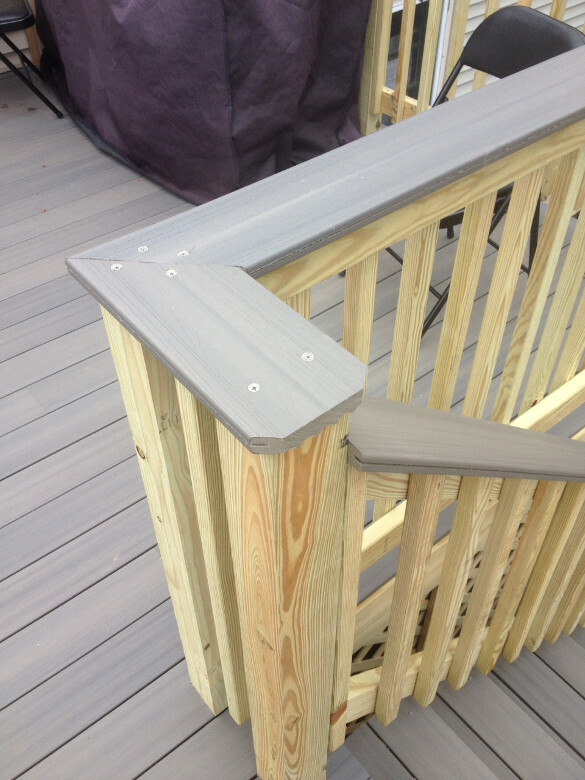 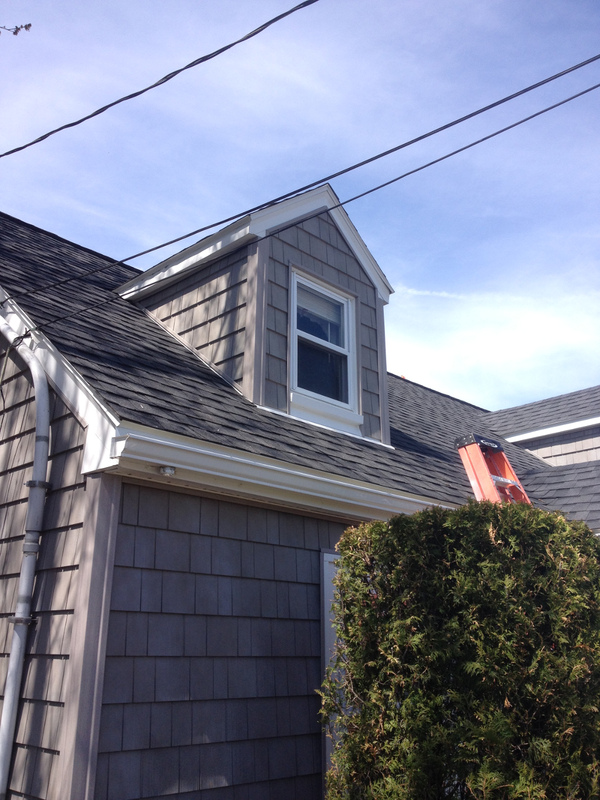 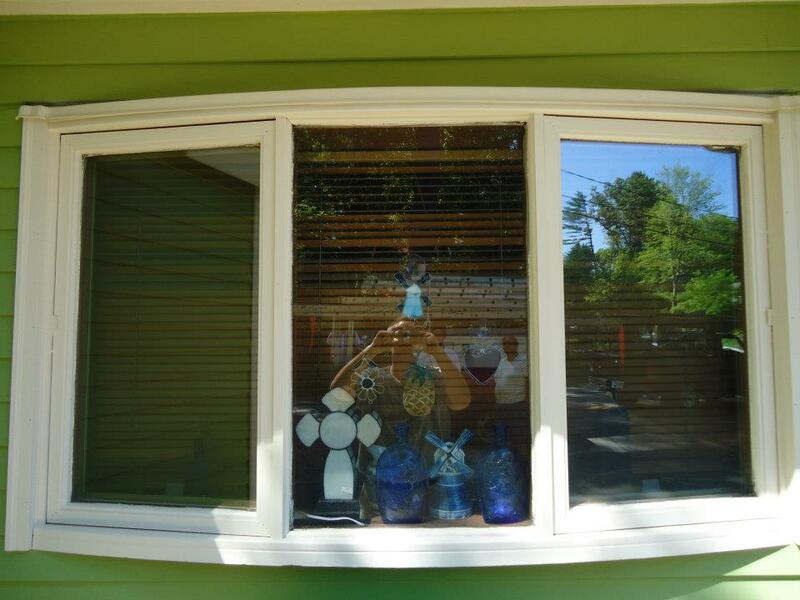 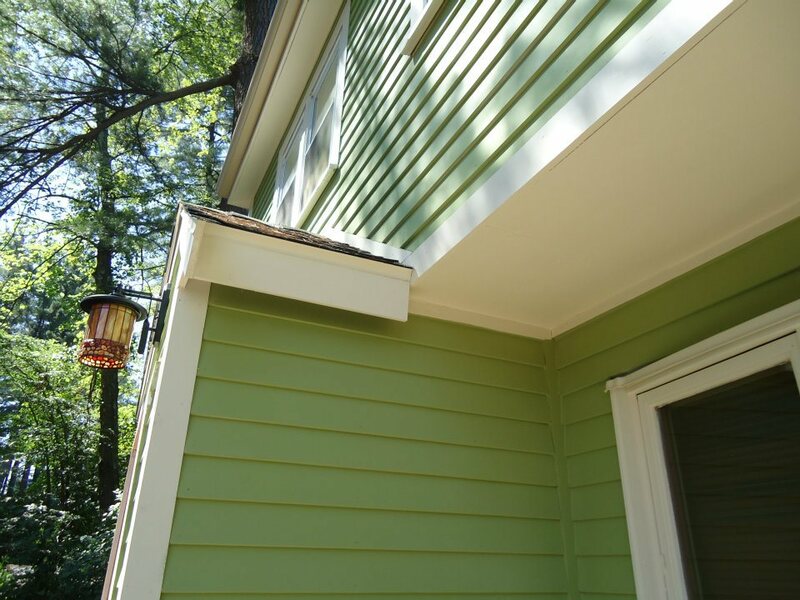 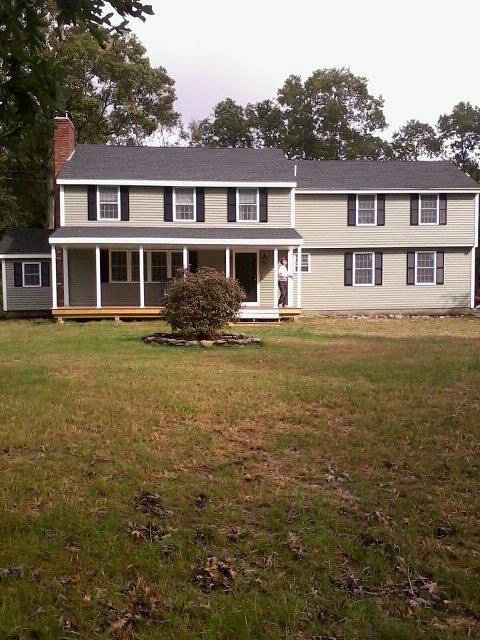 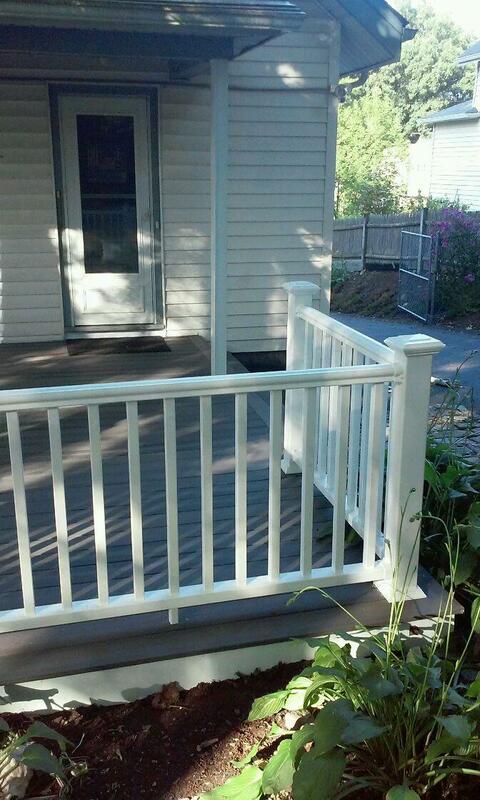 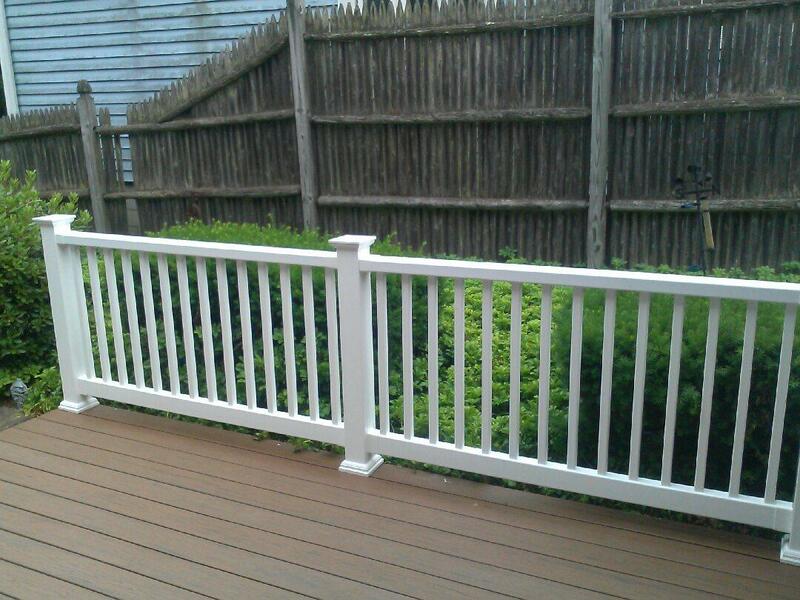 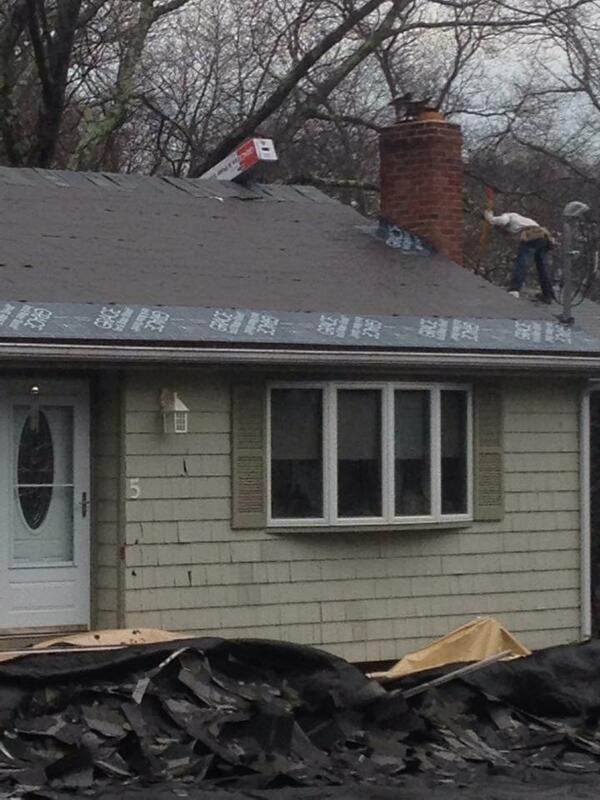 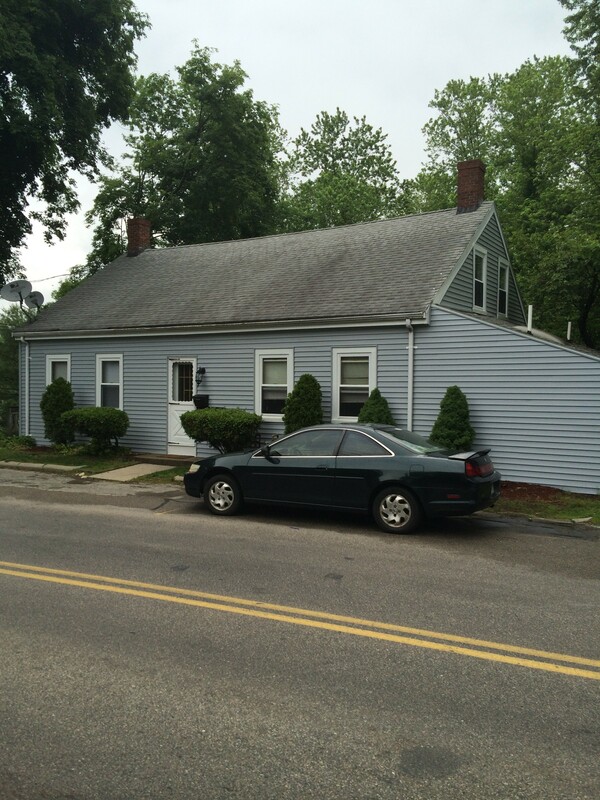 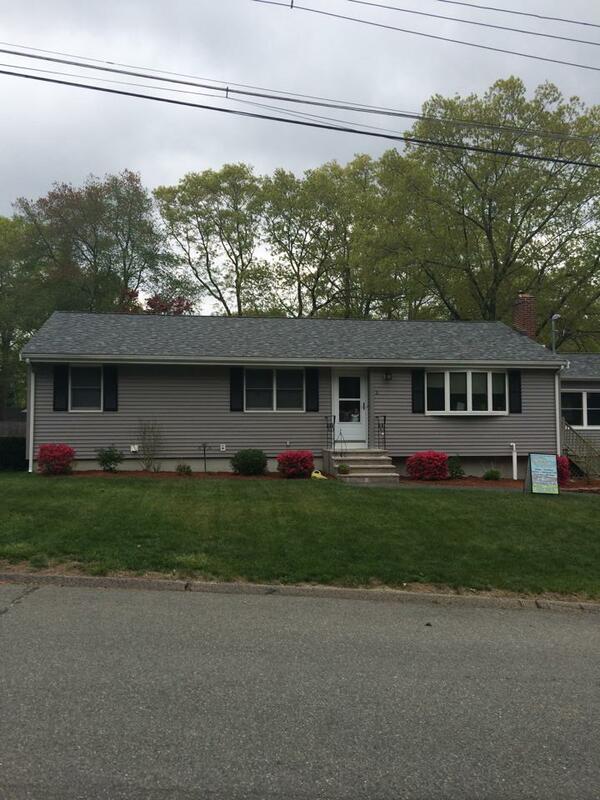 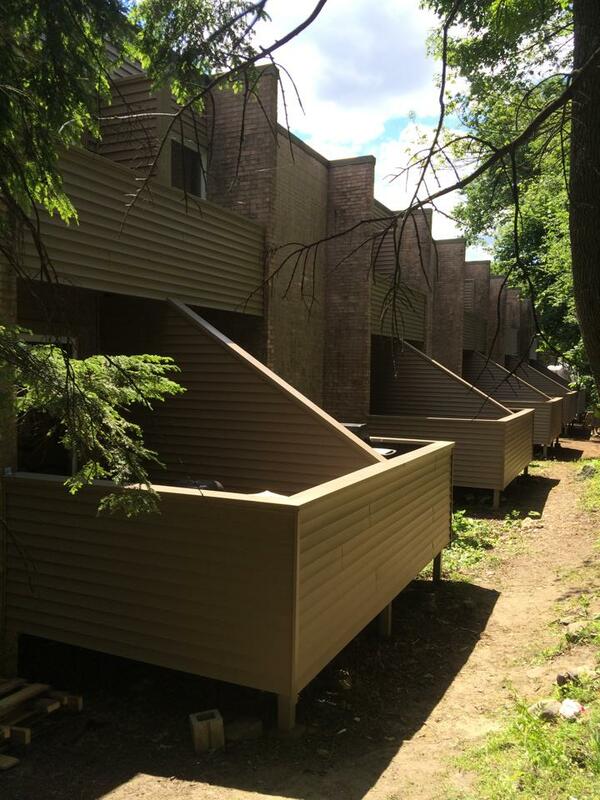 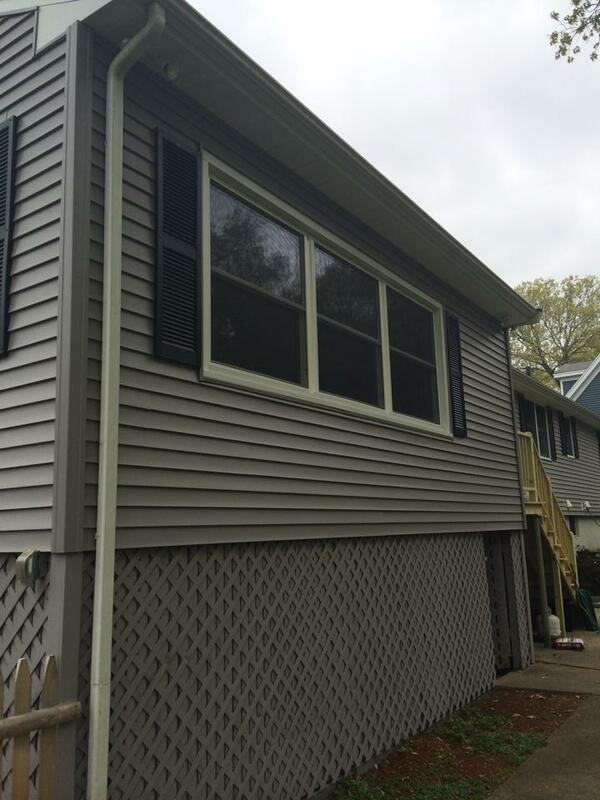 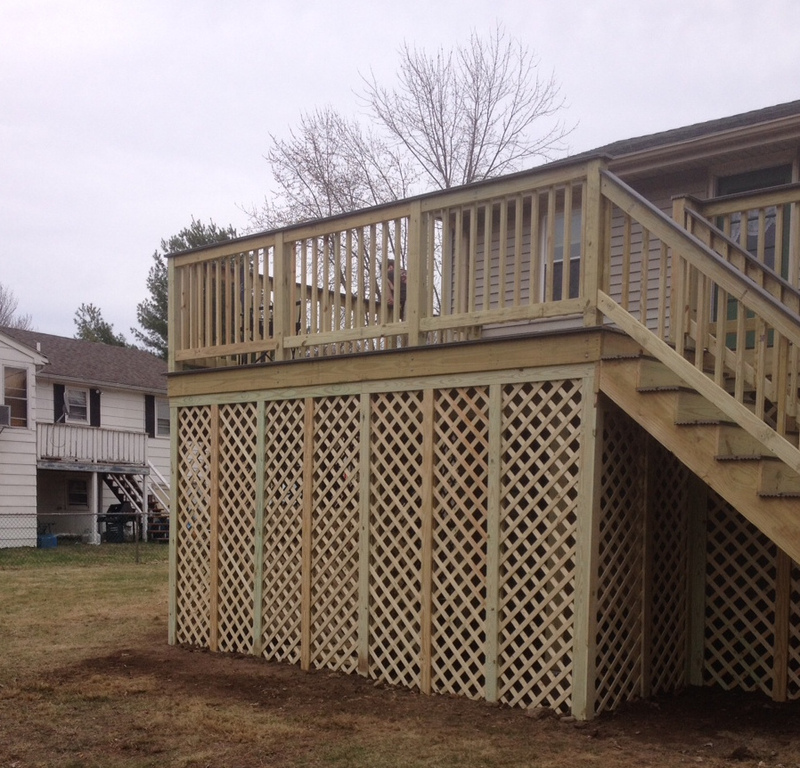 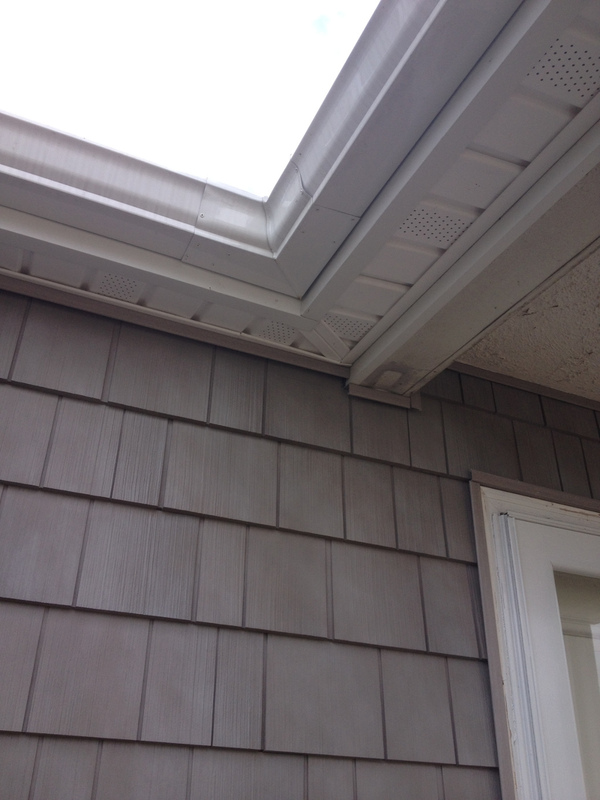 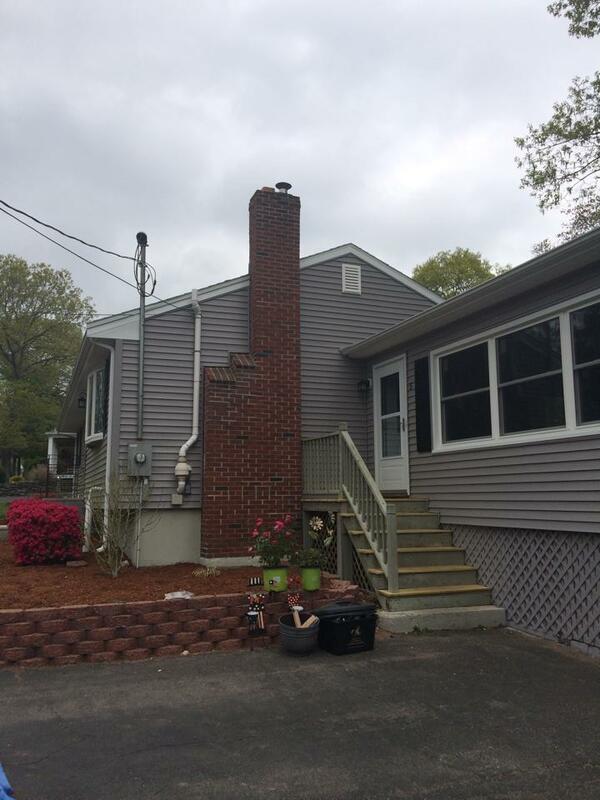 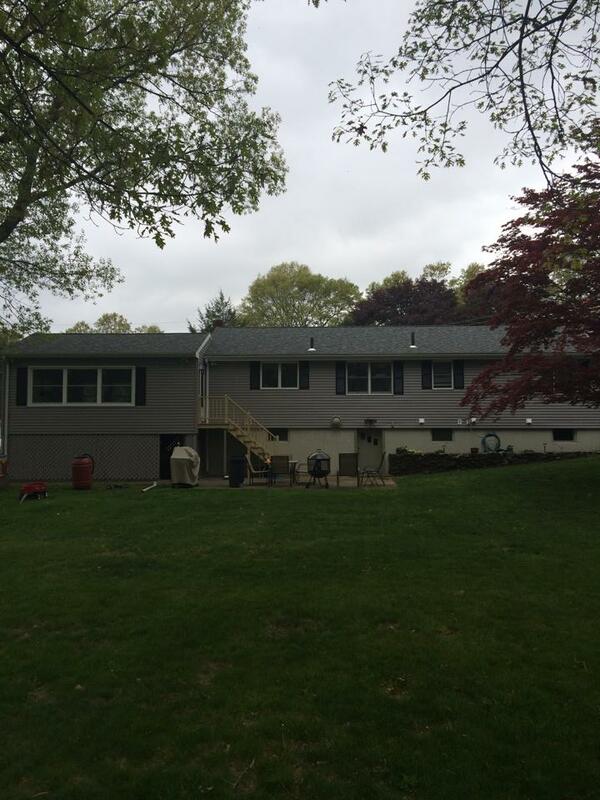 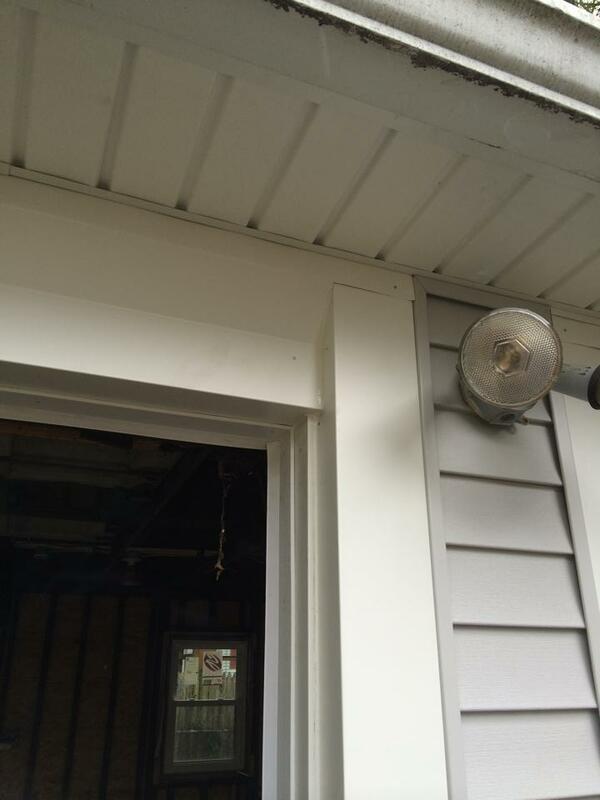 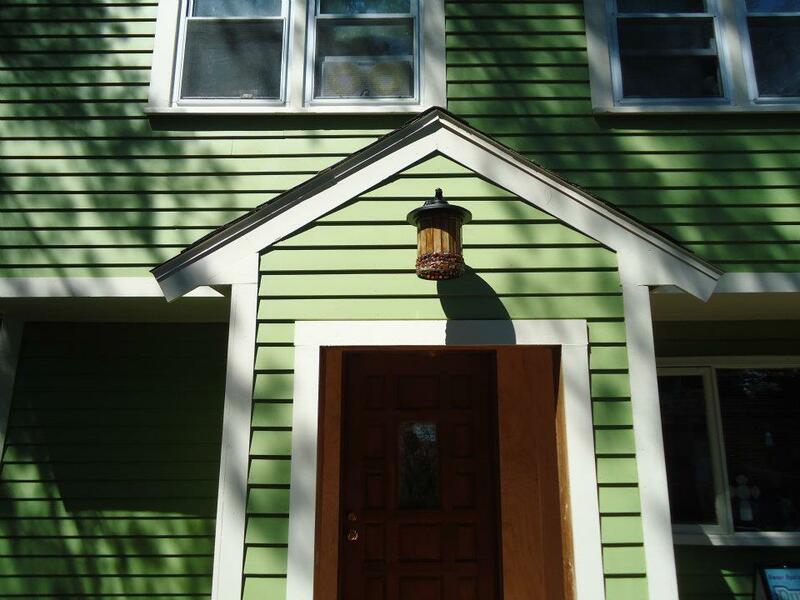 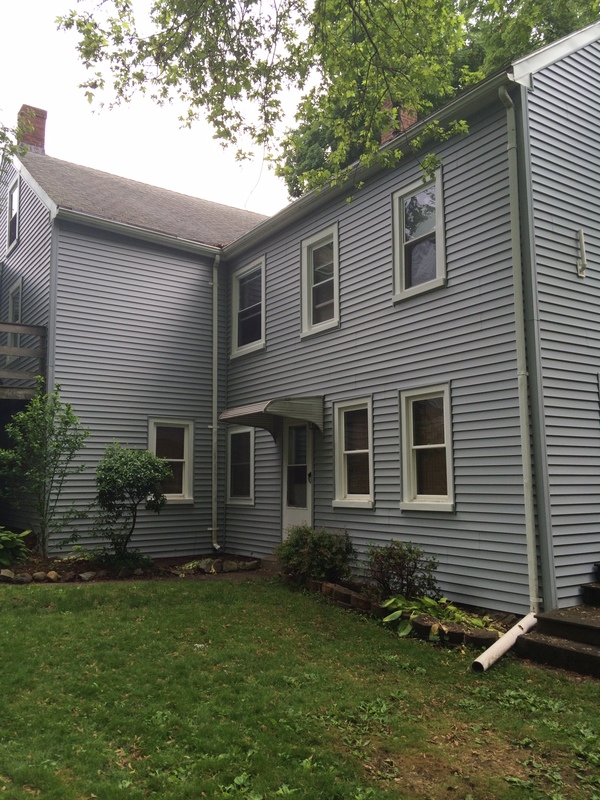 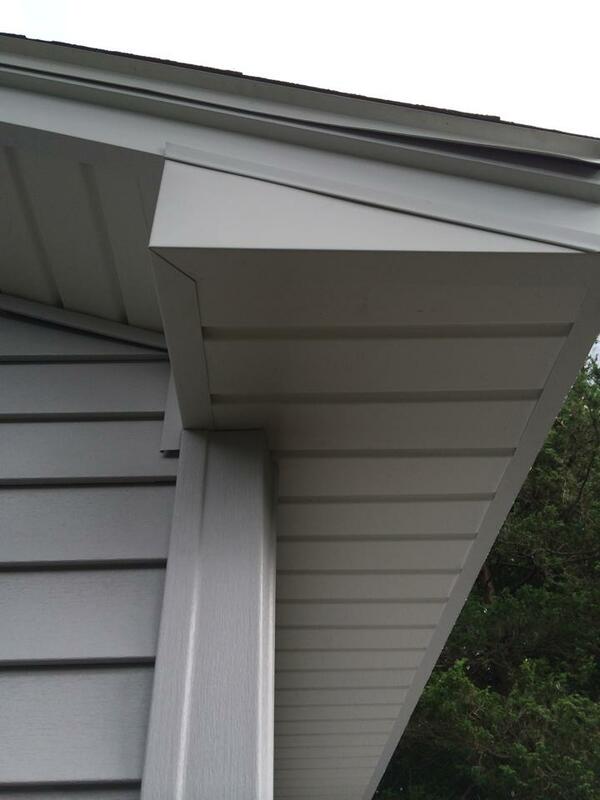 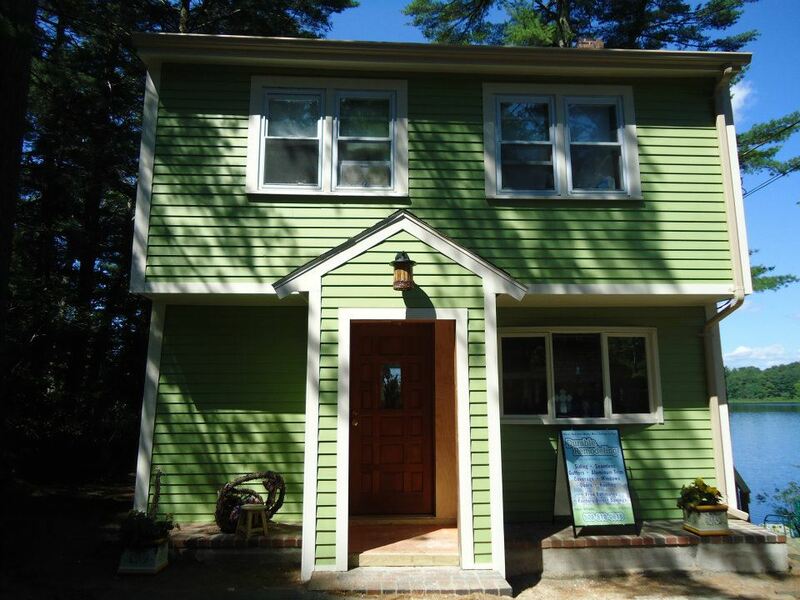 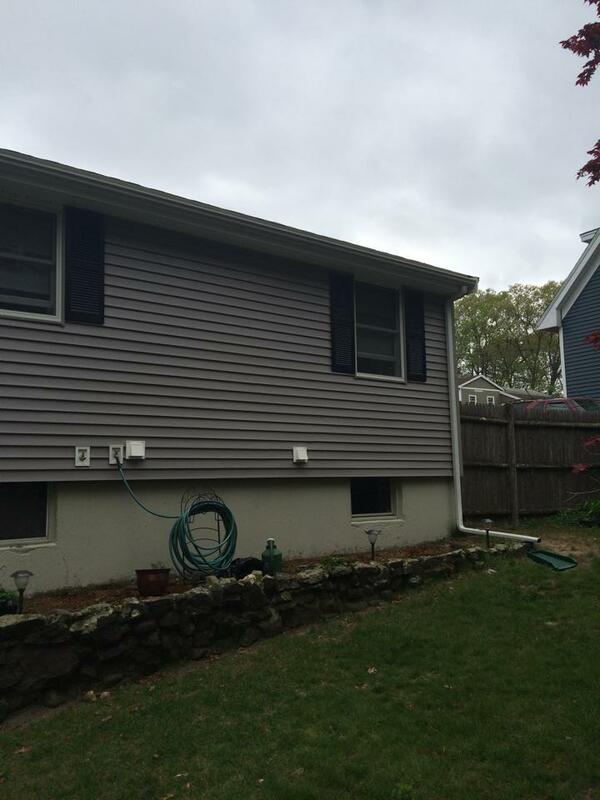 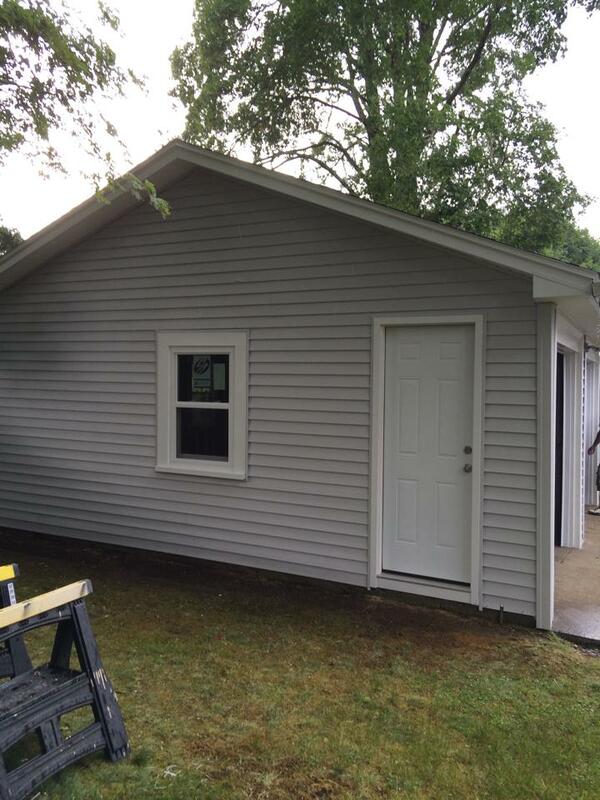 These projects show jobs we have completed for vinyl siding and window replacements in the Boston area. 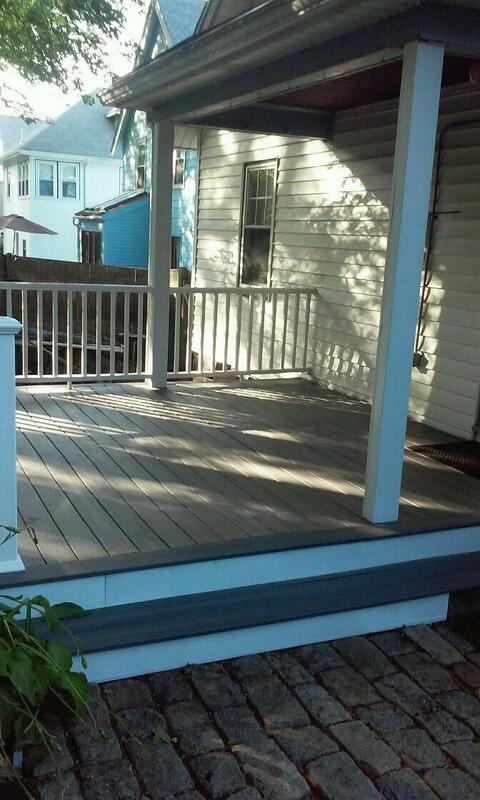 See why we have satisfied customers!